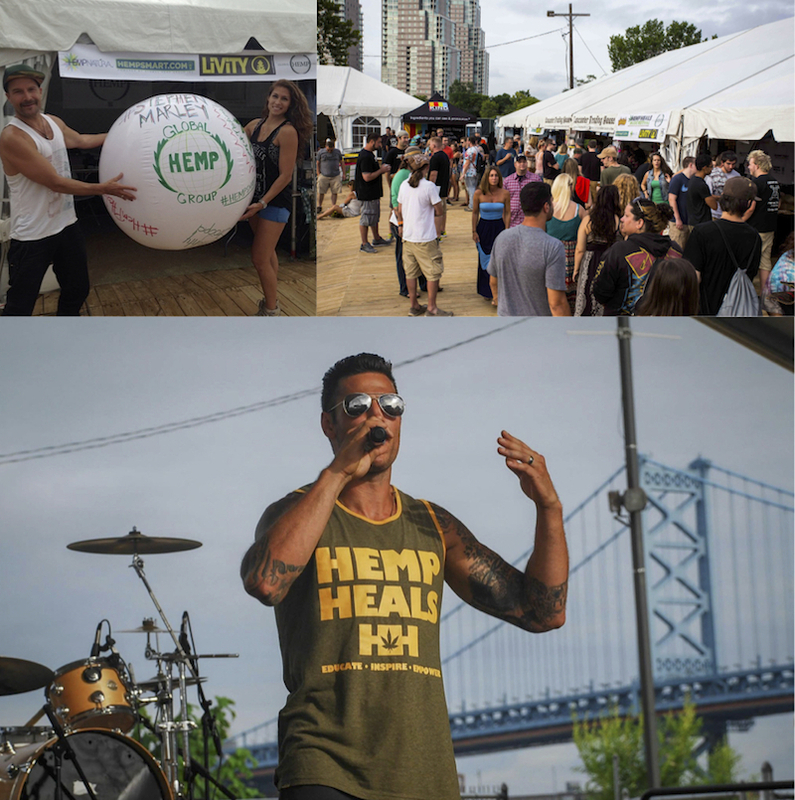 The hemp heals foundation supports sustainable agriculture, sustainable health and clean natural medicine, while focusing on a holistic approach to optimum health. Keeping our bodies nourished with more plant based whole foods, help to keep our mind, body and spirits healthy. Clean farming and agricultural practices are key to the production of clean food and other regularly used resources. Interestingly enough the cannabis plant has the ability to grow in virtually any climate and provide a 100% renewable crop with all kinds of uses. Nutritionally dense foods, durable fiber and textiles, clean bio diesel fuel, powerful CBD medications and moisturizing hair and body products. One amazing plant, with thousands of solutions that will help us sustain a healthier world and a healthier economy.